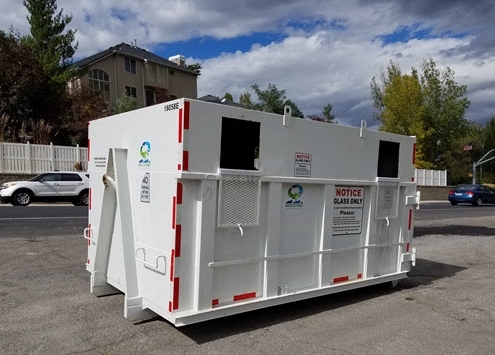 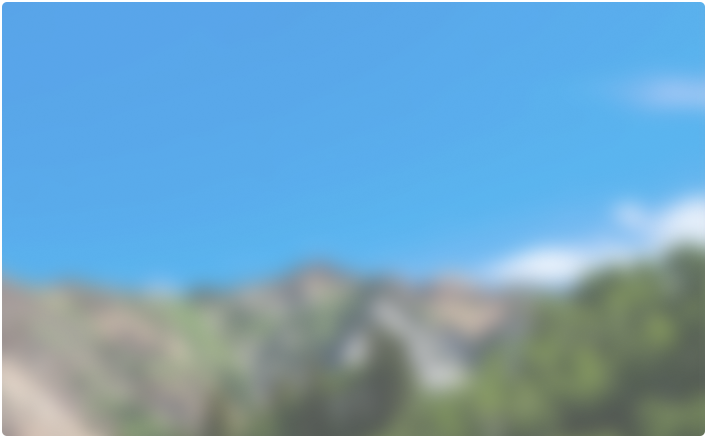 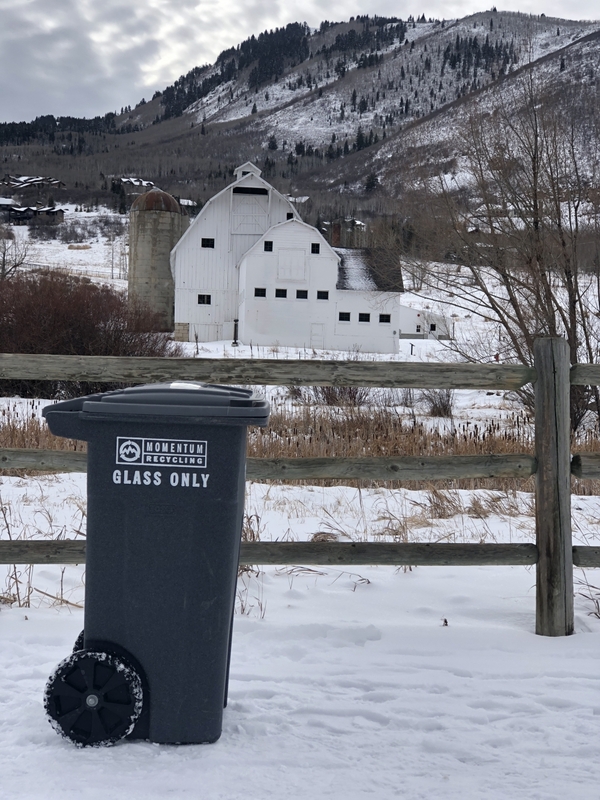 Glass Recycling is Gaining Momentum in Utah! 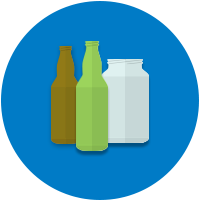 Join other area residents who recycle glass at home! 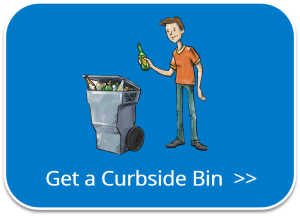 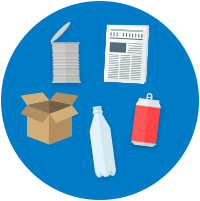 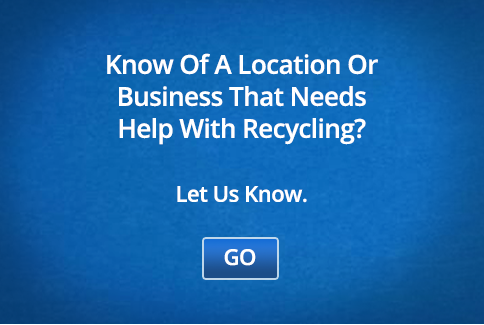 Locate a glass recycling drop-off location near where you live. 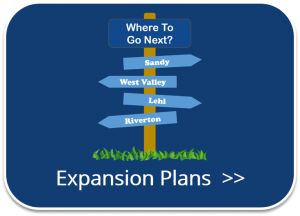 See our plans to expand and request service in your area. 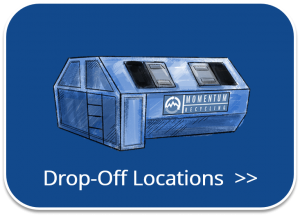 Momentum Recycling is very excited to launch our food waste service this month! 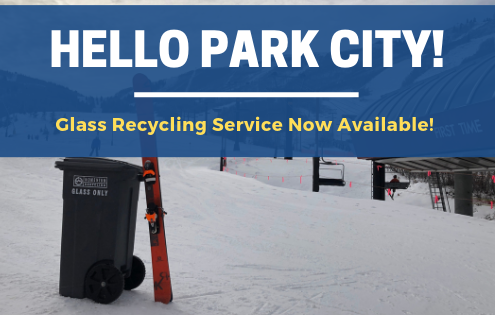 We now offer a commercial service that allows food service entities to 'scrape the plate' without having to separate non-compostable foods. 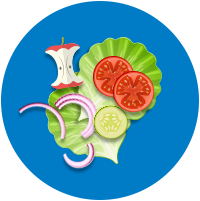 For your home, check out this post to see how you can reduce your food waste! 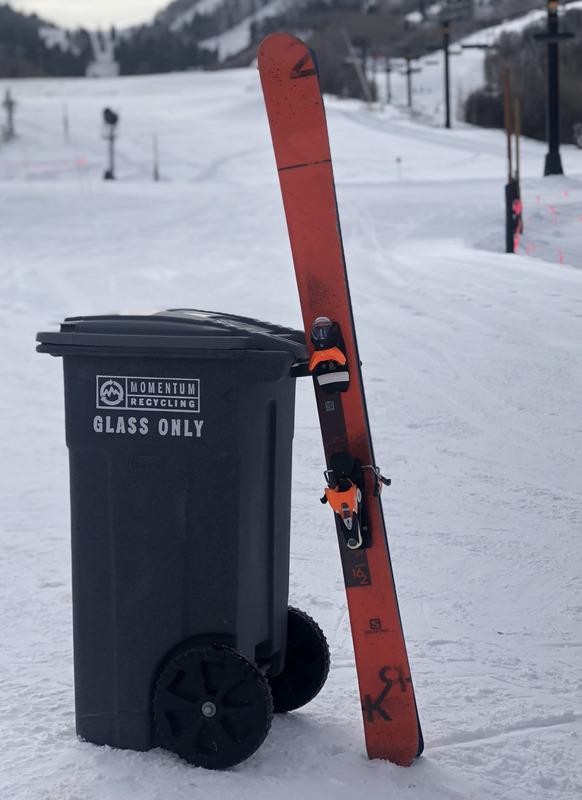 Templin Family Brewing is committed to recycling their glass and is a great place for awesome beer accompanied with food truck favorites! 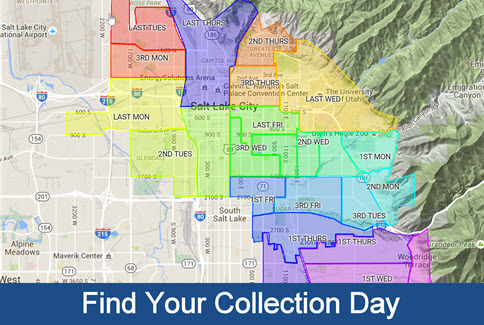 Where to purchase bulk, package-free foods, personal care products, and household goods in Utah: a state-by-state zero waste grocery store guide.